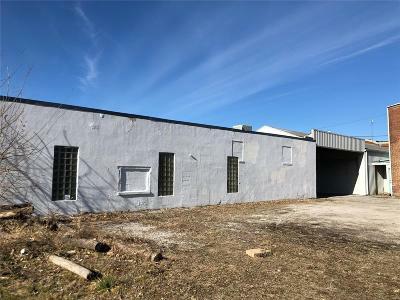 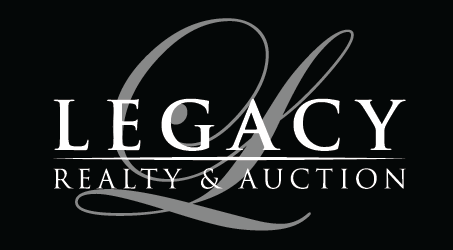 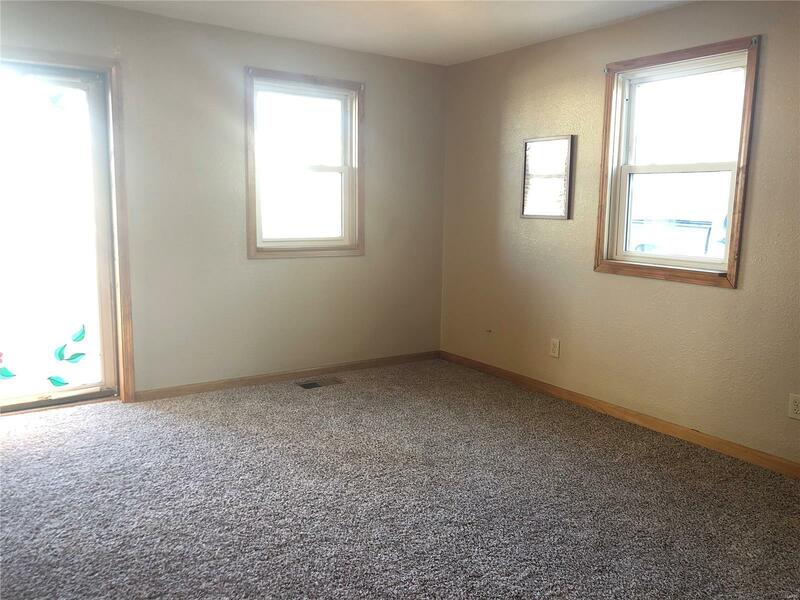 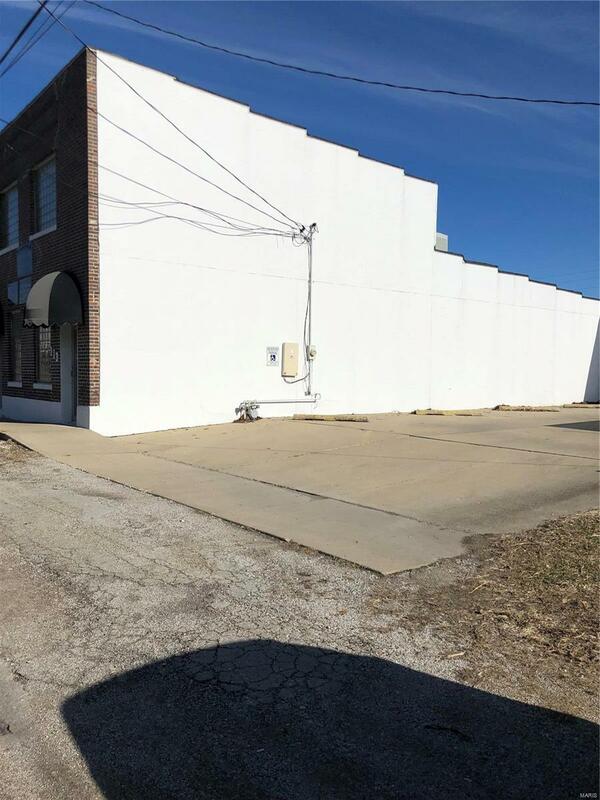 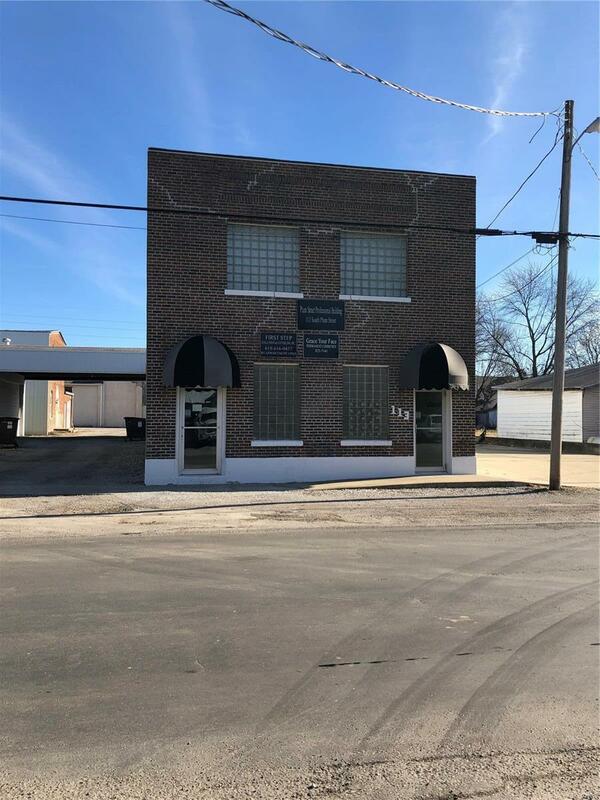 113 Plum South, Carlinville, IL.| MLS# 19006340 | Legacy Realty and Auction (618) 717-0800 - MetroEast Illinois Homes for Sale, Property Search for MetroEast IL and homes for sale. 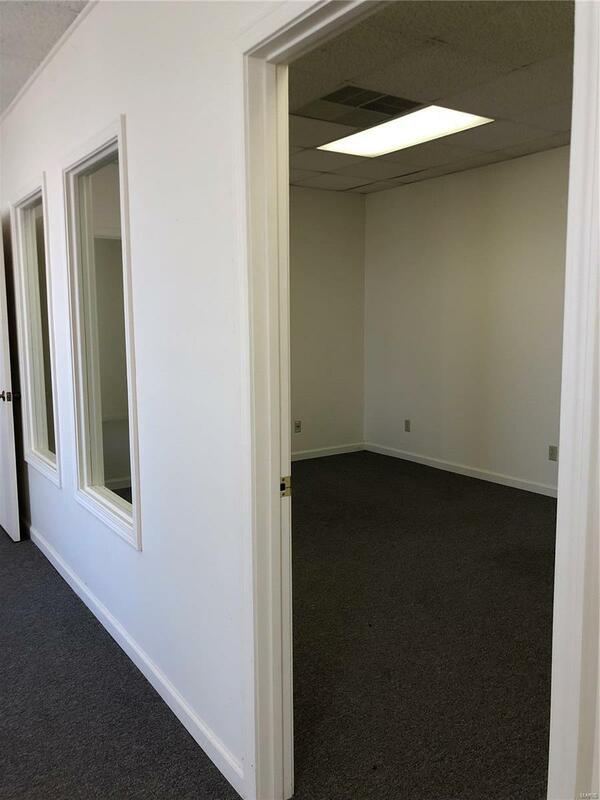 Updated office building with newer membrane roof, tuck pointing and interior updates. 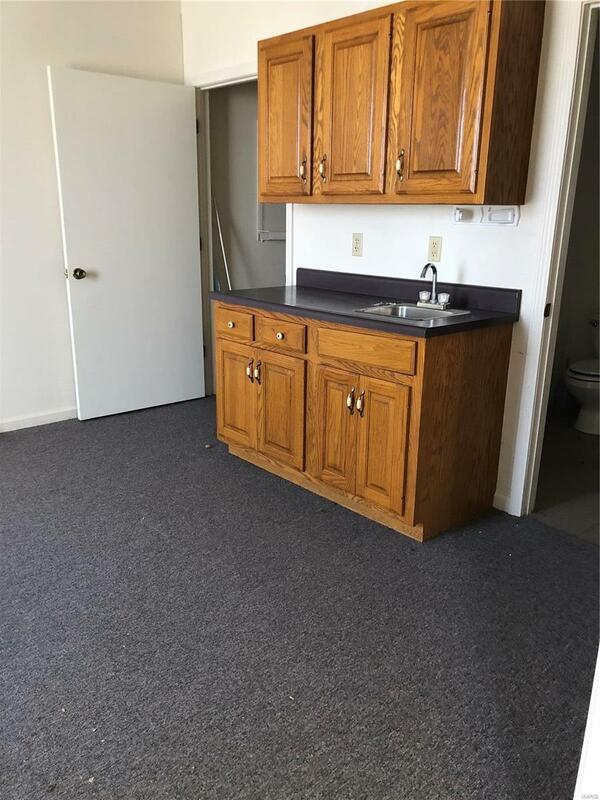 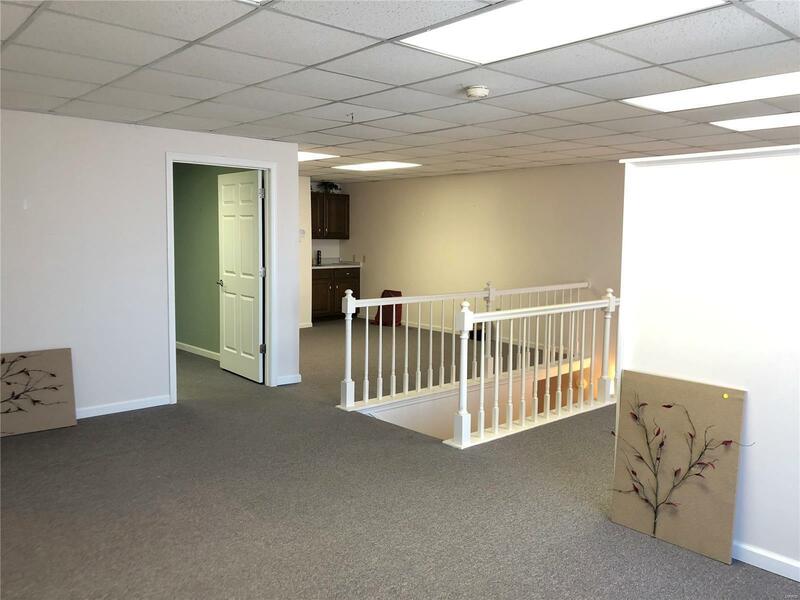 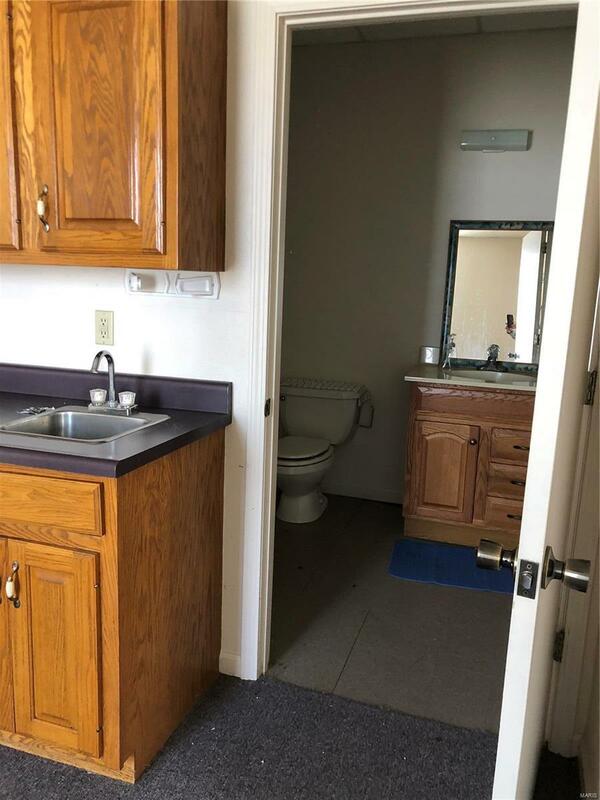 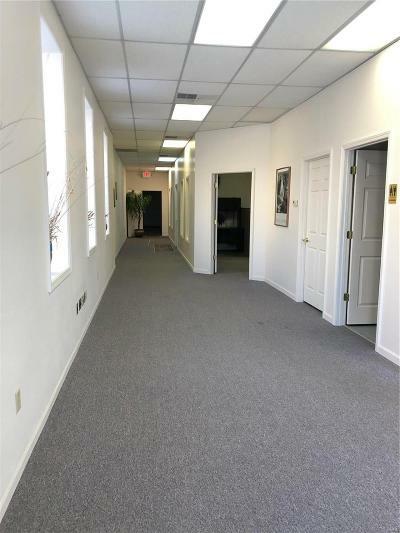 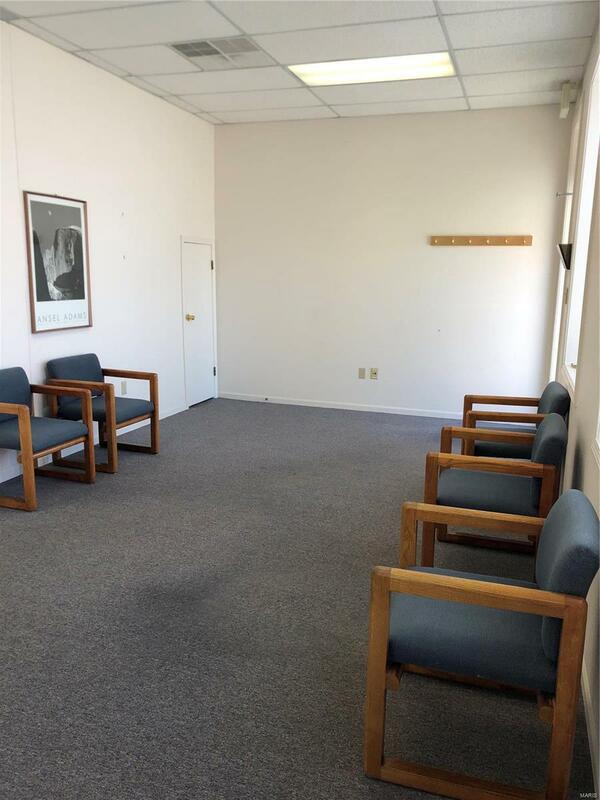 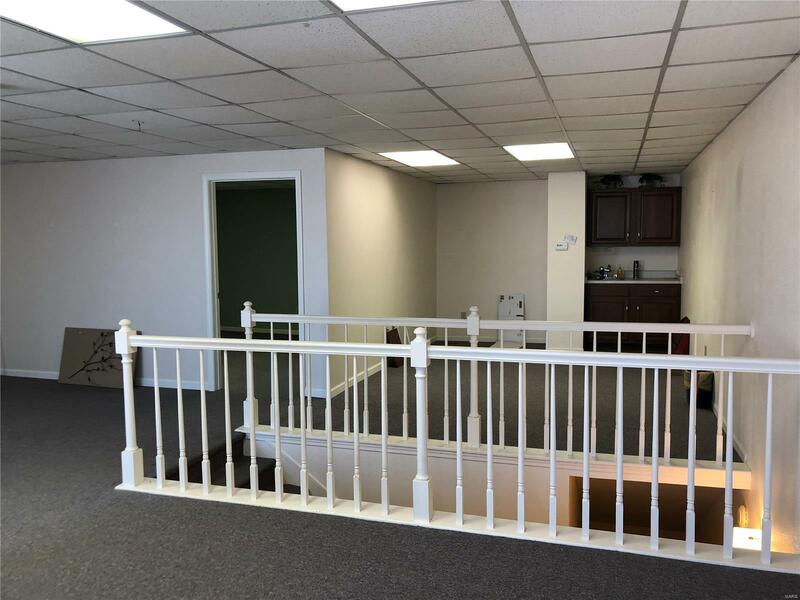 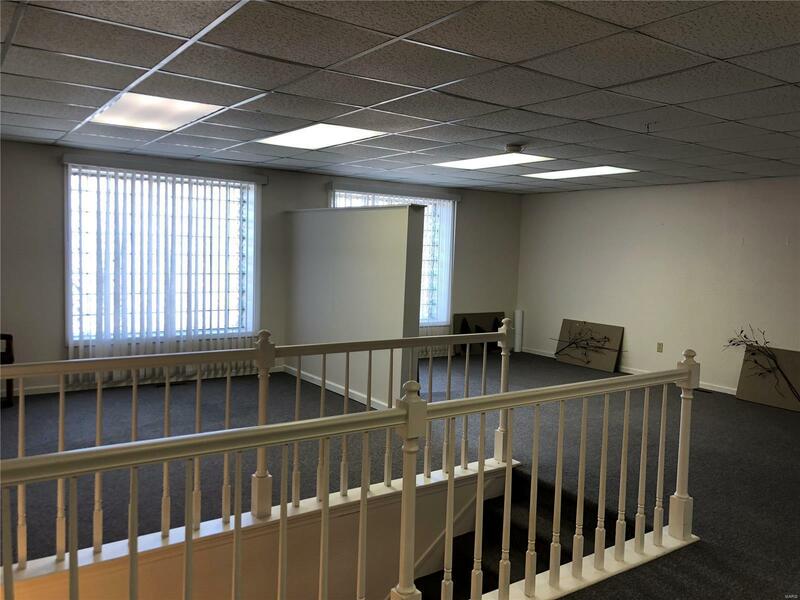 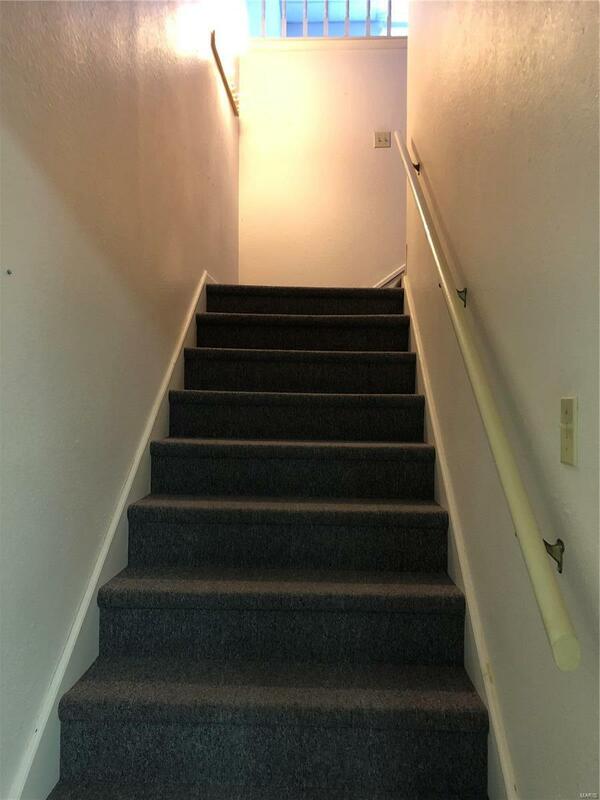 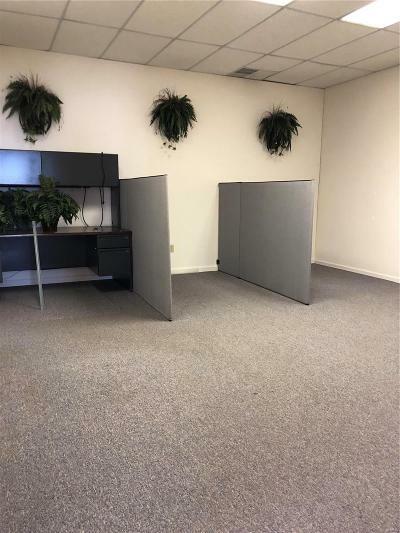 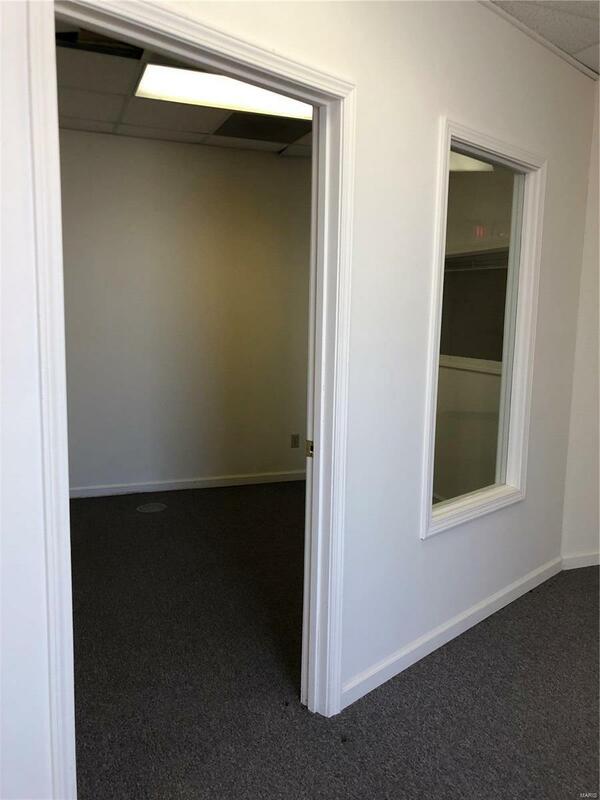 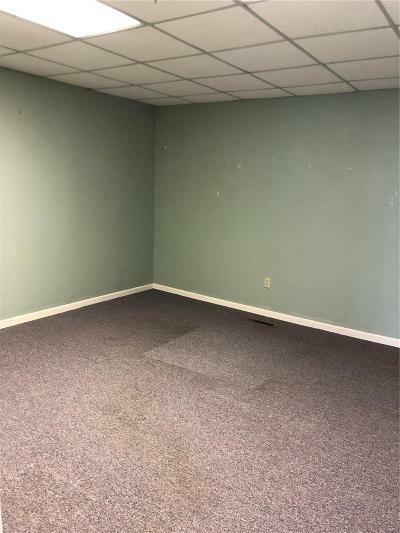 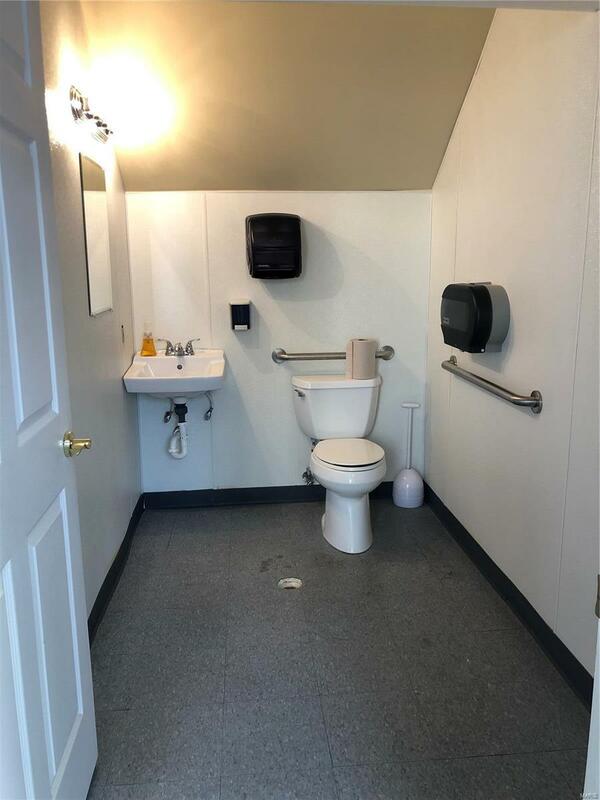 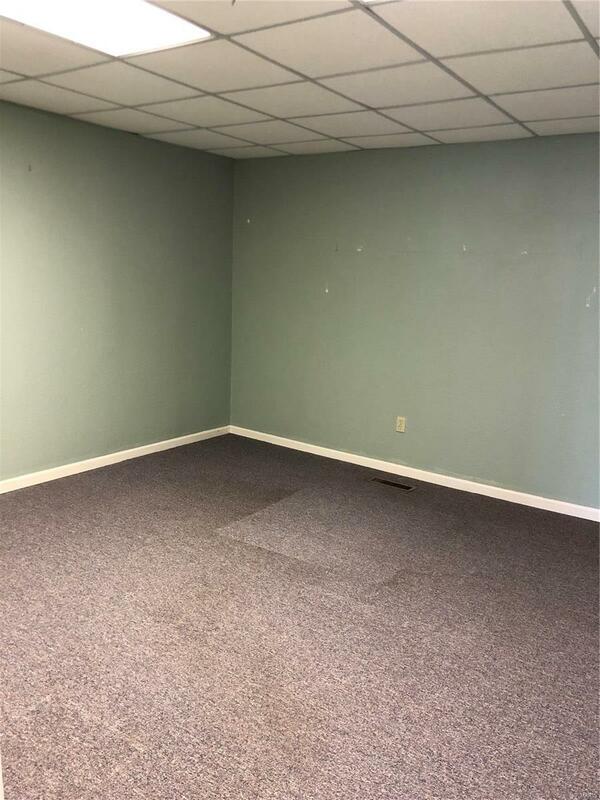 3100 SF Office space on first floor with 2 restrooms and kitchen/break area. 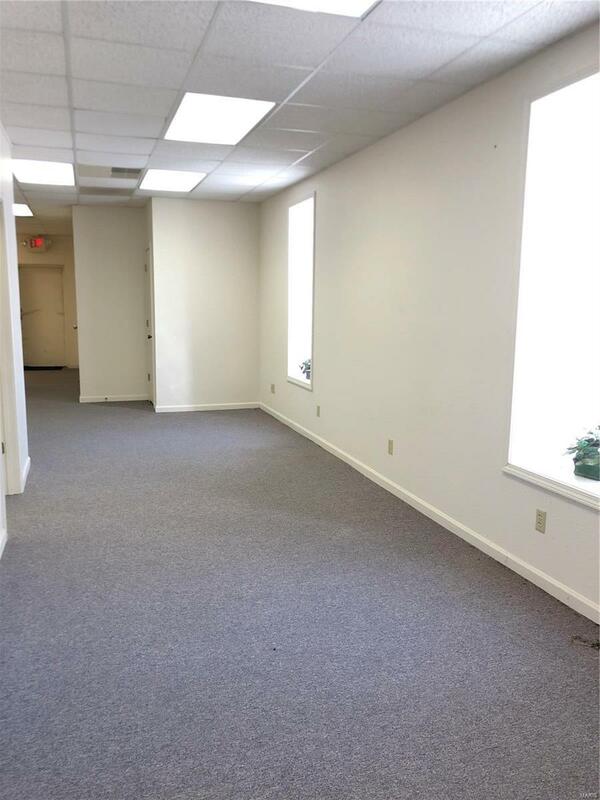 Upper level has 900 SF of Office space w/break area. 1 first floor office space is rented now at $450.00 per month. 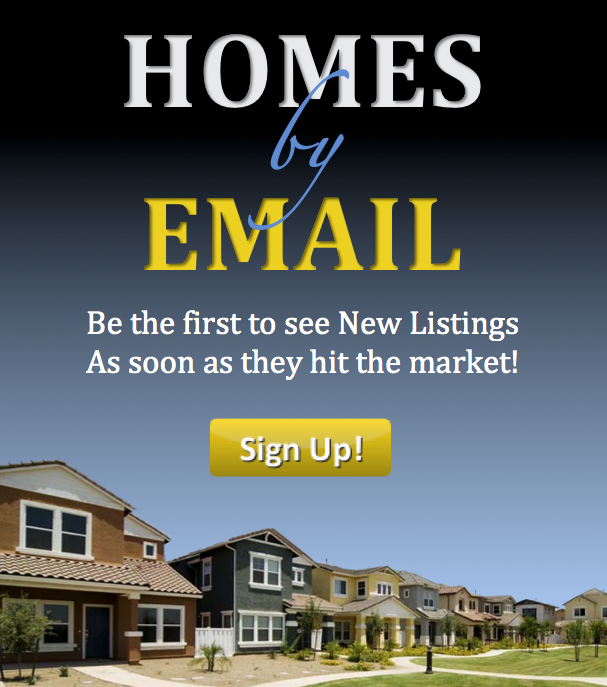 Call today and check this out!